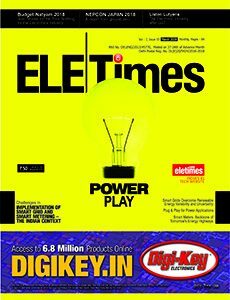 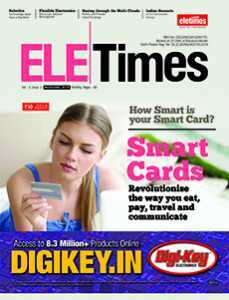 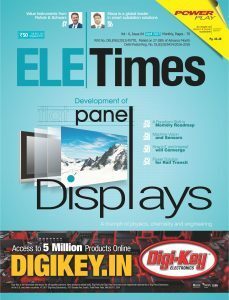 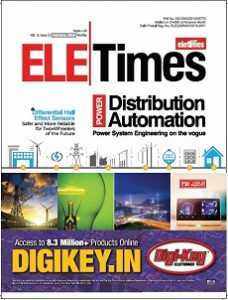 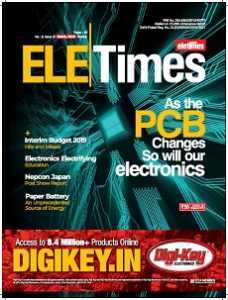 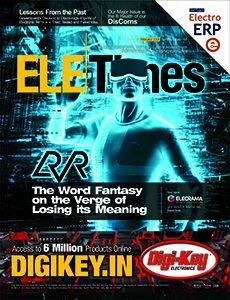 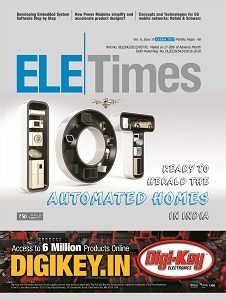 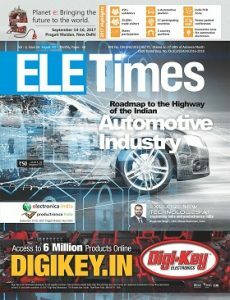 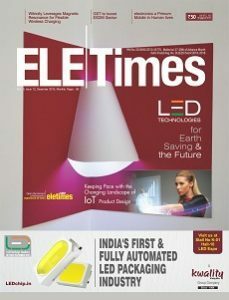 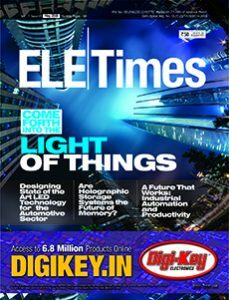 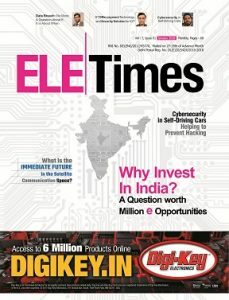 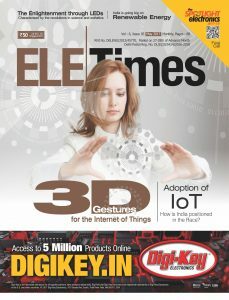 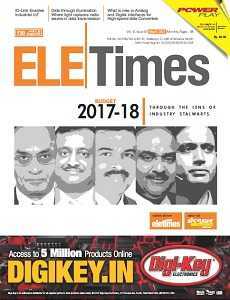 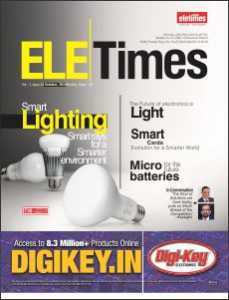 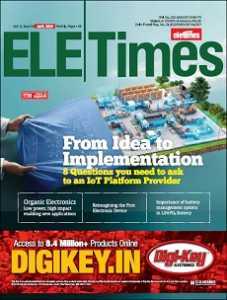 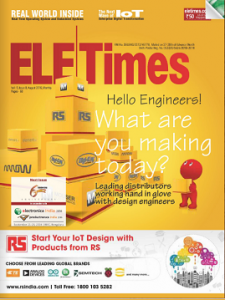 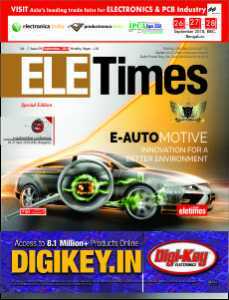 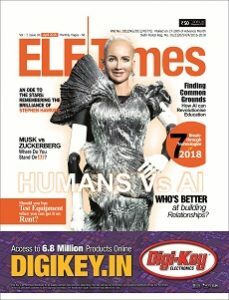 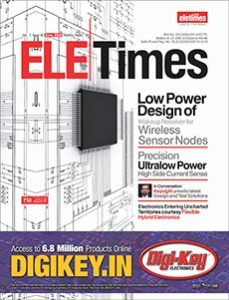 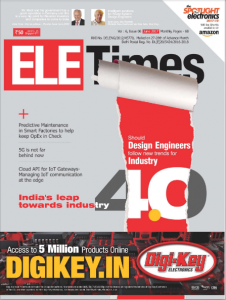 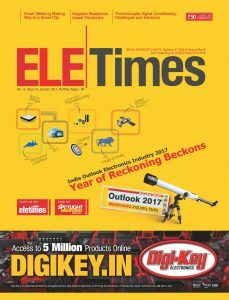 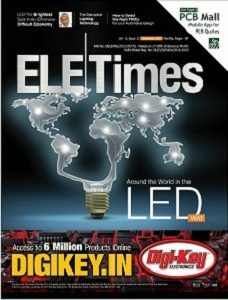 In the April issue, ELE Times, in its cover story, asks the 8 questions that you need to ask your IoT provider before starting a new project. 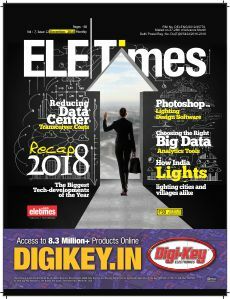 Apart from that, electronic cleanrooms, battery management systems, enterprise cloud connectivity among others also get an in depth visualisation. 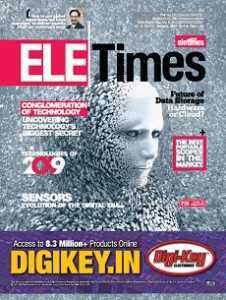 We also take on the most promising field of electronics today-organic electronics, and try to gauge what its future might be like. 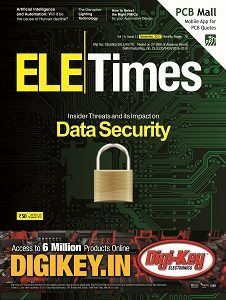 All stories are based on the April issue’s core theme- From Ideas to Implementation. 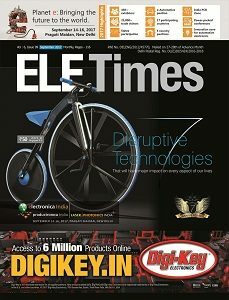 Subscribe to our Magazines! 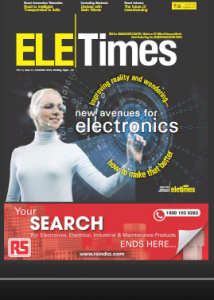 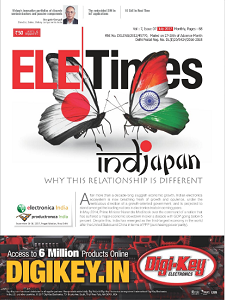 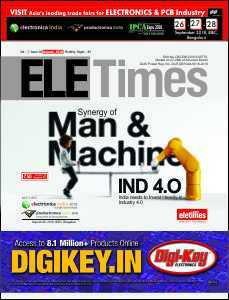 Be the first to get the latest electronics news, design ideas, latest technologies, innovations & market insights .